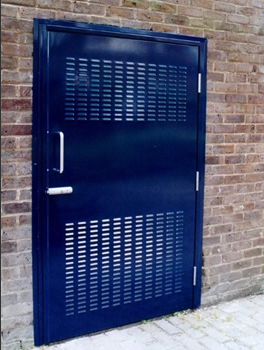 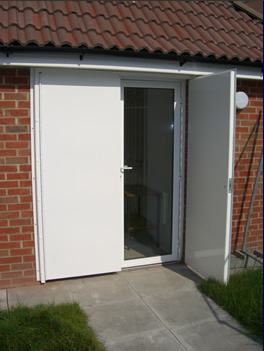 Steel security doors can be manufactured to suit a number of purposes i.e. 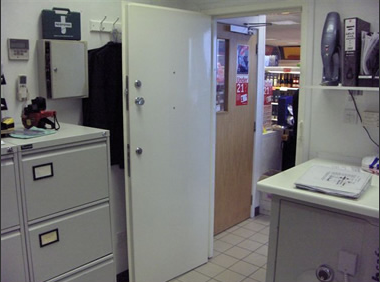 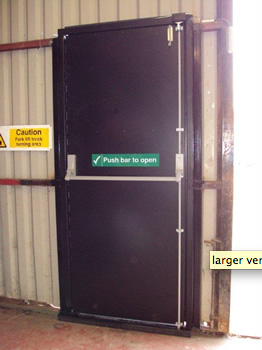 steel personnel doors, fire exit doors, fire escape doors, emergency exit doors and external security doors. 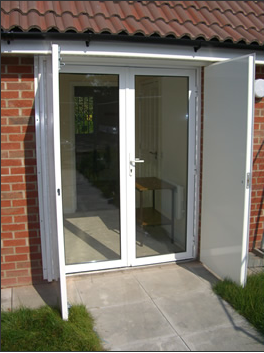 This type of door provides excellent security with a quick exit handle if required. 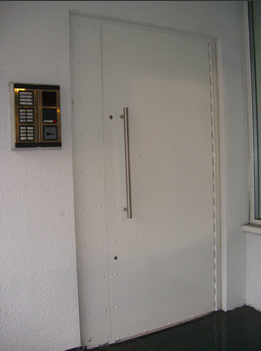 All steel doors can be powder coated to the colour of your choice.